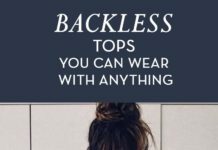 Tops For Women : Backless tops you can wear with anything…. 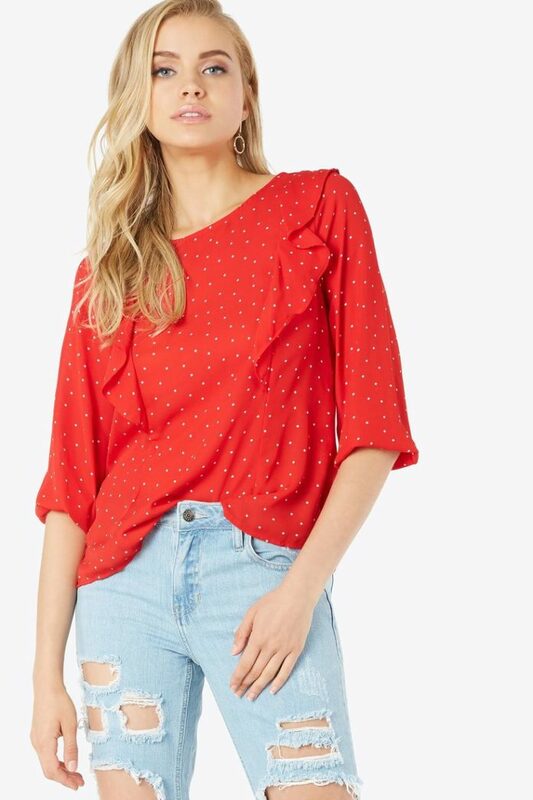 Tops For Women : Trending distressed tees…. 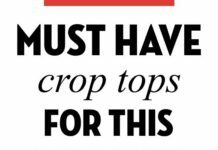 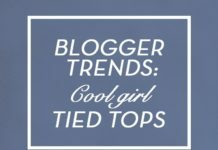 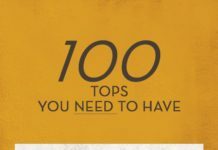 Tops For Women : 100 tops you need to have….